Land Clearing in Atascocita l Dirtwirx Inc. 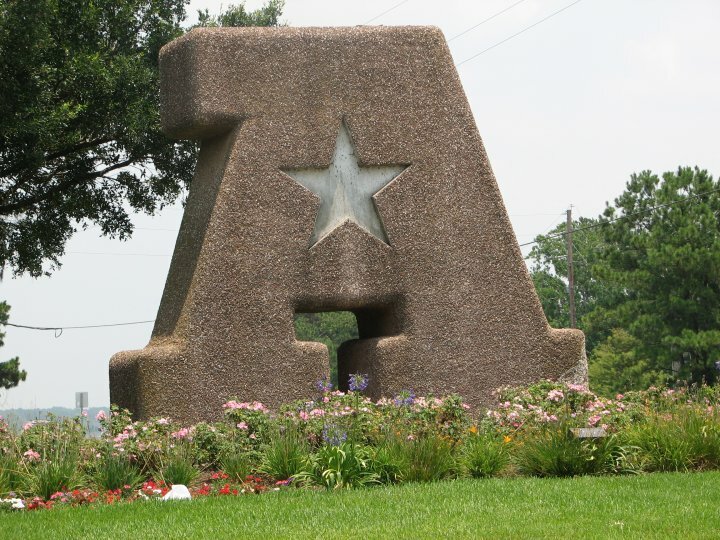 Located to the northeast of Houston and snugly bordered by Lake Houston, Atascocita is a beautiful suburb that Dirtwirx is proud to serve. Although our specialized equipment allows us to clear large tracts of land in a short amount of time, we also are capable of working in smaller, enclosed spaces like the yards of many residential areas, including those in Atascocita. So if you have a tree that needs to come down or an old stump that needs to be removed, or if you want to clear out a weedy yard to start fresh with a new lawn, we can do it. We also can install new driveways or build engineered pads for garages, sheds, barns and other outbuildings. One of our specialties is addressing drainage problems. Although it’s always easiest to ensure proper drainage before a construction, we can typically work around existing structures to come up with a plan that will leave you with fewer puddles after rainfall. To accomplish this, we grade the land (adjust the slope), install culverts and/or dig retention or detention ponds. Our Net 30 payment option makes it easy to get your project underway without having to immediately pay in full up front. Instead, you can stagger payments over the course of 30 days. And with our industry-leading itemized estimates, you’ll always know exactly which services we will be providing and at what cost. Don’t spend another day thinking about starting your project. All it takes is one phone call to get started! Click to check out our most recent land clearing project photos.